Summer is practically here, and with it, the promise that your house is going to be nice and toasty if you’re not doing anything about it. For most people, that means it’s time to crank up the AC. 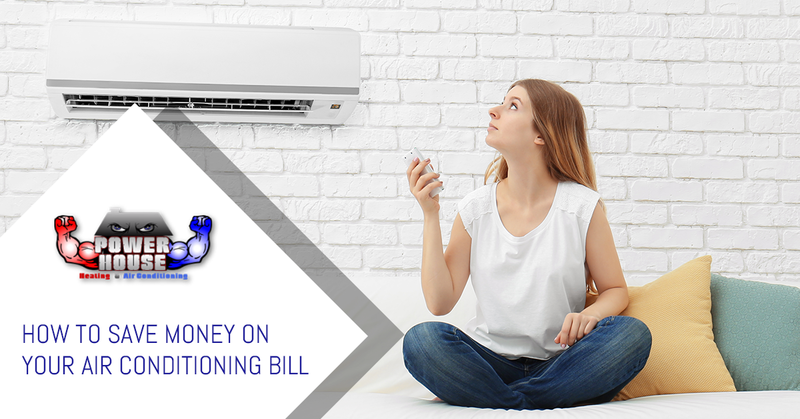 Unfortunately, the prospect of expensive cooling bills is all too real, which deters a lot of people from running their air conditioning as much as they would prefer. In Blair, it might not get as hot as it does in some other states of the union, but that doesn’t mean that a house without AC isn’t a big deal. In this blog post, we’ll explore some of the ways that you can keep yourself cool and save money on your bills at the same time. Before you run off with any bright ideas about running your AC with an open window, we need to first mention that opening a window is a terrible idea when you’re also running your AC. It screws up the temperature of your house, confuses your thermostat, and makes your HVAC run in overtime. However, if you turn your AC off, opening a window can cool you down if there’s a light breeze outside. Sometimes it’s so stupid hot that this isn’t an option, but it’s not a bad idea to try it before you crank on that air conditioning. And, of course, using fans is a great way to feel cooler. Fans don’t reduce the air temperature like the AC does, but they do provide a feeling of coolness due to the moving air they create. Fans are much cheaper to run than the air conditioning, so use them while you can — especially while you’re asleep. One problem a lot of people have is that they excessively run their AC. The reality is that you only need to run it enough to cool down your home, and then it’s good to switch it off for a little bit. If things start warming up, turn it on again until things are back down to acceptable levels. 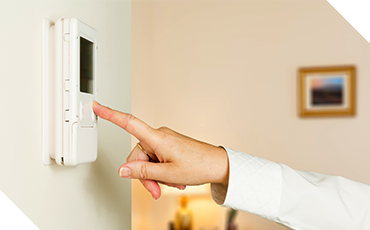 It’s better to view your AC as something to turn on to stave away heat when it comes, rather than a constant barrier against it that never goes down. Additionally, your body is capable of tolerating more extreme temperatures when you’re asleep, so running the AC during bedtime is, more often than not, a huge waste of energy. Finally, it’s entirely possible that you have an HVAC system that isn’t proper for your home. While most homes include HVAC systems, sometimes people end up with suboptimal models that either work too hard or too little for the houses they’re servicing — especially if their unit was one that replaced the original. An air conditioner that is too large will frequently cycle on and off, messing with your power bill and ultimately costing you more, while a system that is too small will work far too hard to cool down a house that deserves a bigger system. If air conditioning woes have been a problem for you, call a professional HVAC contractor to come take a look. 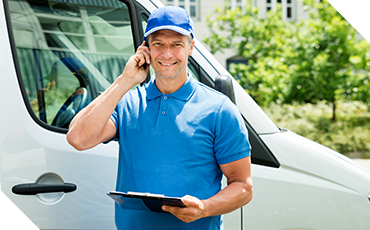 If you’re in or around the Omaha or Elkhorn area, our team at Powerhouse Heating and Air would be happy to inspect your system. Ready to save money? Contact us today!